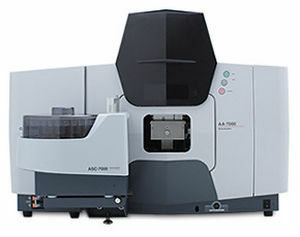 The AA-7000 Series is equipped with high sensitivity anatomy and adaptable system configuration with a concise footprint. This system is the first AAs to implement a vibration sensor as standard. The system provides security of using it comfortably for laboratory operations. 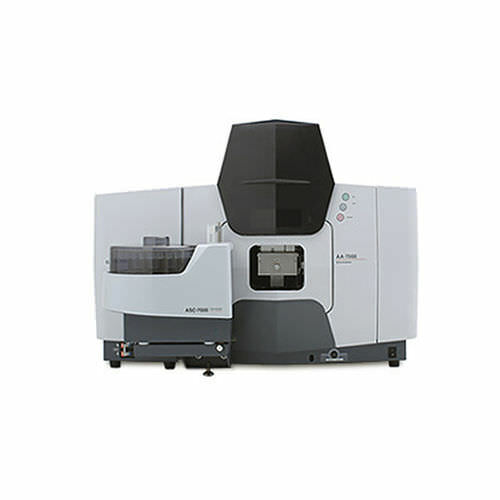 It consists of 3D double beam optics which enhances its performance for each measurement.